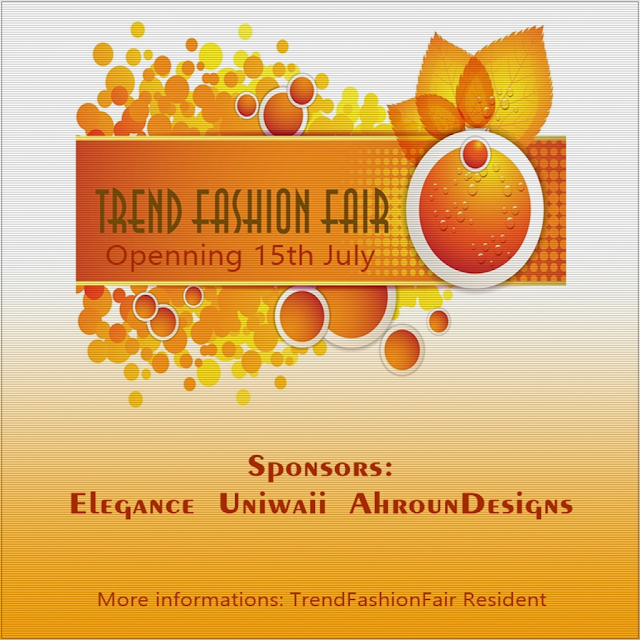 TREND FASHION FAIR COMING SOON !! The Event starts in July, 15th! !